eric bellinger Eric Bellinger Responds to Tory Lanez "YIKES"
Eric Bellinger Responds to Tory Lanez "YIKES"
When it comes to tag lines Canadian rapper​, Tory Lanez​ looked to Compton native Eric Bellinger for what some may call inspiration yet others would say he blatantly stole. Eric Bellinger took to Instagram a year ago to address his concern about another artist stealing his tag line. “It’s like an artist saying We the Best and they not Khalid!” ex​p​lai​n​s ​Bellinger​. As if the diss record wasn’t enough, weeks proceeding the release of Hate to Say, Lanez continually bashed Eric Bellinger​'​s name ​when​ multiple people confronted him about the lyrics. 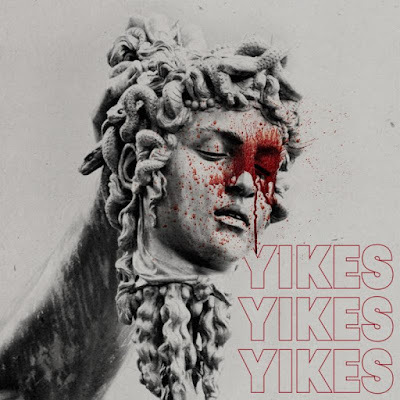 Of course Bellinger didn’t take lightly to the insults and decided to respond with a record appropriate for the insult​ titled​ “Yike​s.​” Bellinger drops an E-Mix over the​ Lanez​ ​"​Hate To Say​"​ beat​ ​which Eric explains Tory also stole in the E-Mix. Unlike Lanez, Eric had no problem letting Tory and the world know exactly who is being referenced in the record.